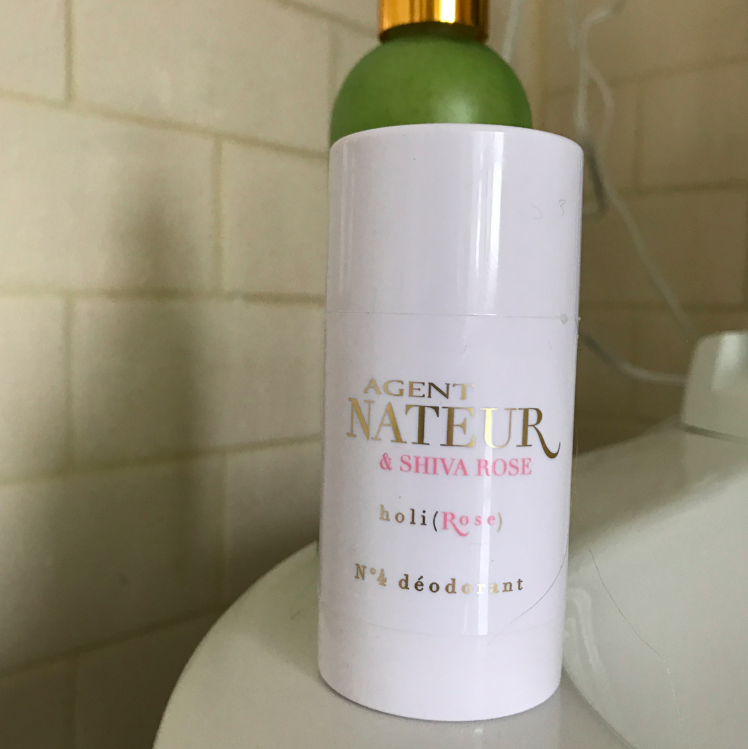 Agent Nateur, is a natural, organic deodorant so pure that you can actually eat it (if you want to do that). It is not only holistic and healthy, but it works, too. Like for REALS, it really really works. You don’t smell, you feel protected, it is awesome. It is like SECRET deodorant without the nasty chemicals or toxins — this stuff works. They have three different blends; original, man and rose. 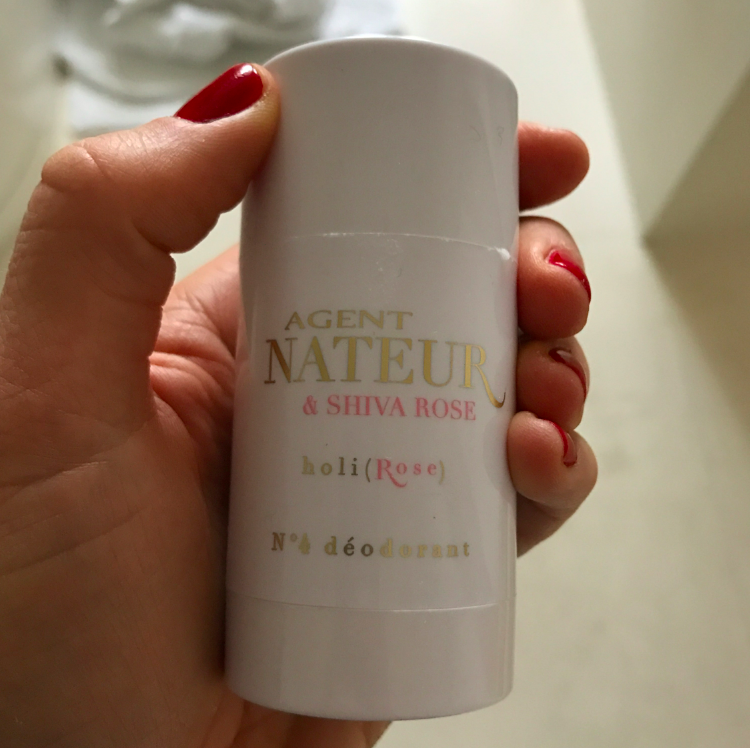 Rose is a collaboration with Shiva Rose (another holistic beauty guru I follow and respect), so obviously, I bought the rose scented one, and man, does it smell GOOD. Pick me up good. Roll on. 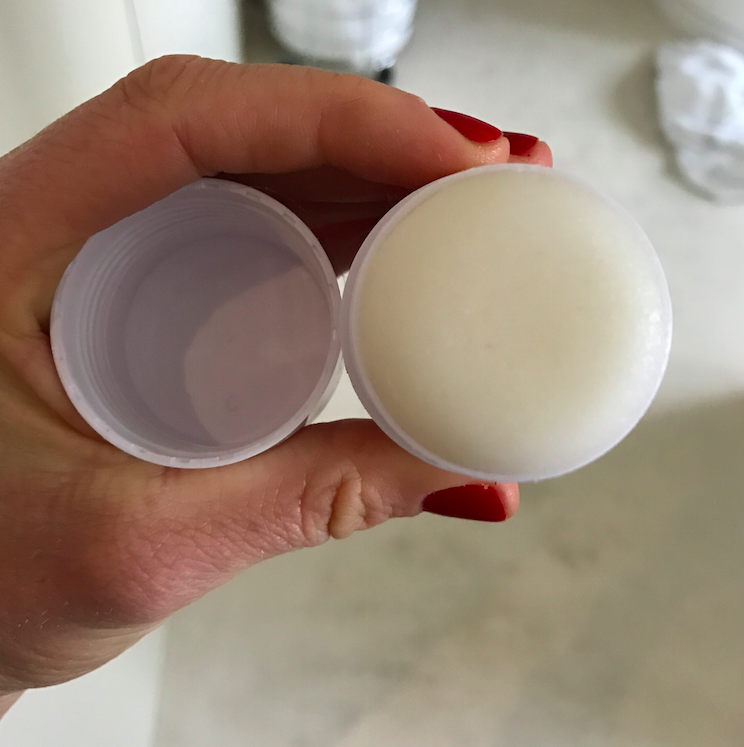 Not paste, not chalk, not a crystal rock — trust me, I have tried all those types of natural deodorants. This my friend, is the big winner. It looks so pretty on the sink! 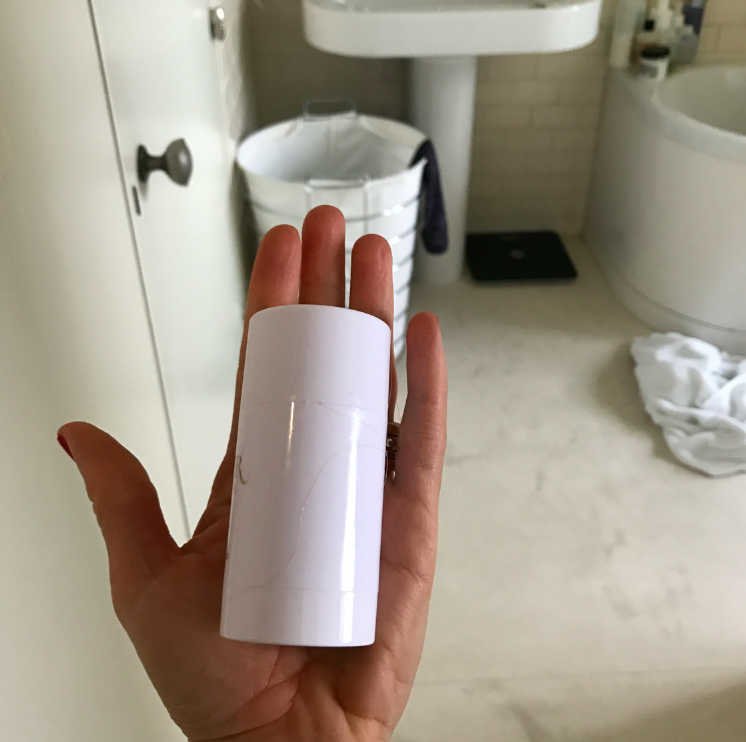 This deodorant is light, lovely, rosey, lavender-y, and full of only natural essential oils and love. To buy, go here (which is my next newest favorite find!). Have a great week. WOW! I love lavendar natural deodorants.. thanks for sharing! 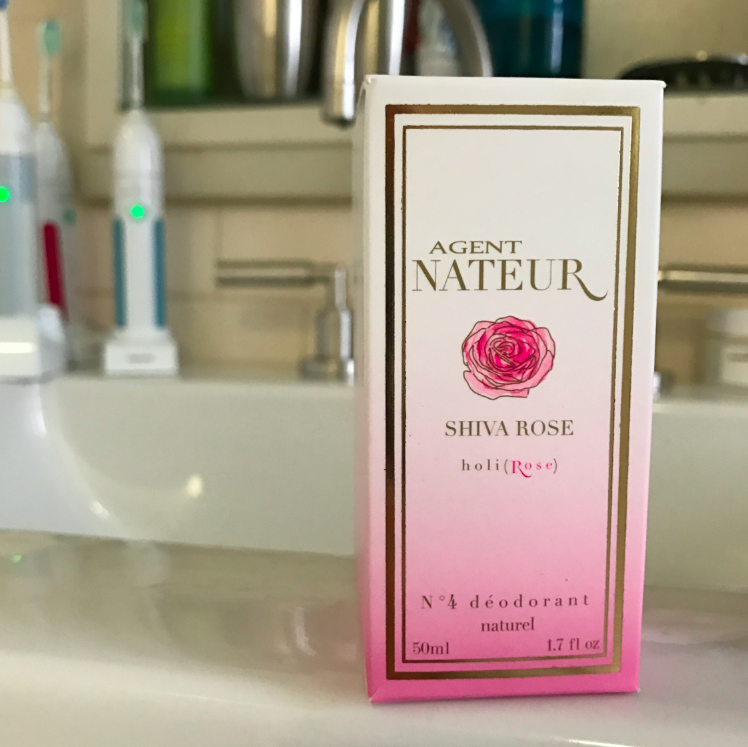 LOVE Agent Nateur products. The Henne Lip Exfoliator is DIVINE. Always keeps my lips soft during winter season. Had no idea they made deodorants. Gonna have to check this out! Thanks for recommendation! I have never tried a natural deodorant before but I have heard good things from friends. I am always a fan of a lavender scent. Sounds like it’s worth all the hype. Try using jungleman all natural deodorant from https://www.junglemannaturals.com works better than everything else listed.